Hi Mary. Thank you so much for sending my last items to me. I really enjoy shopping online at your store. Happy New Year! 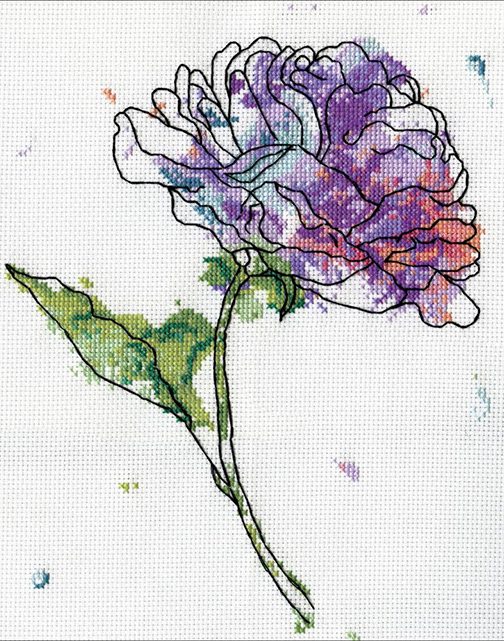 From Tobin comes this complete kit - includes 14 Ct. White Aida, embroidery floss, one needle, and instructions - finished size is 5" x 7"